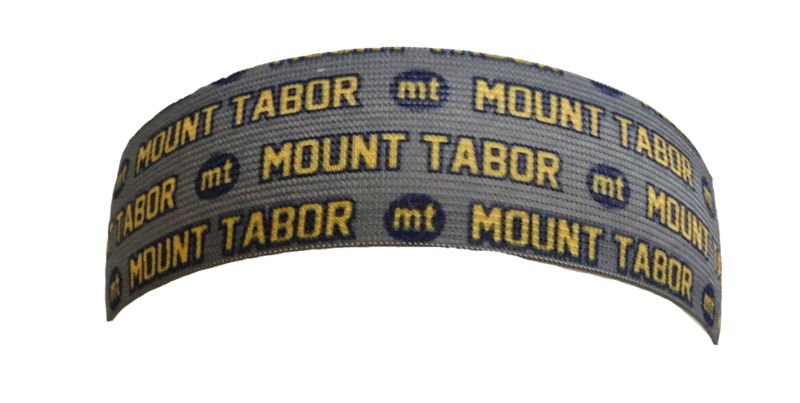 Description: Fully sublimated stretch fabric with tactile lining to maintain snug fit. 2" wide. Click here to contact OT Sports for more information.